My dad is 86 years old and still going strong. He is quite the character and delights in any lighthearted moment. 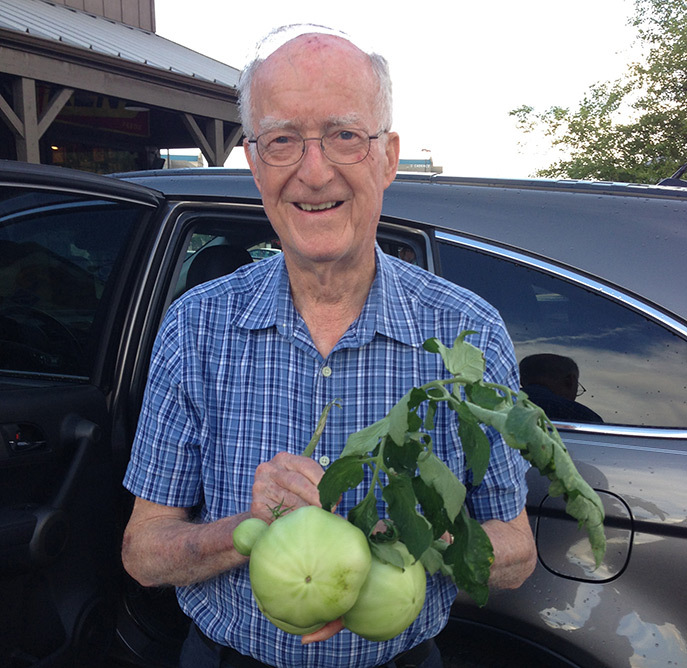 He is a retired executive and can now spend time doing what he really loves: gardening! He and mom have wonderful flower gardens and vegetable gardens. 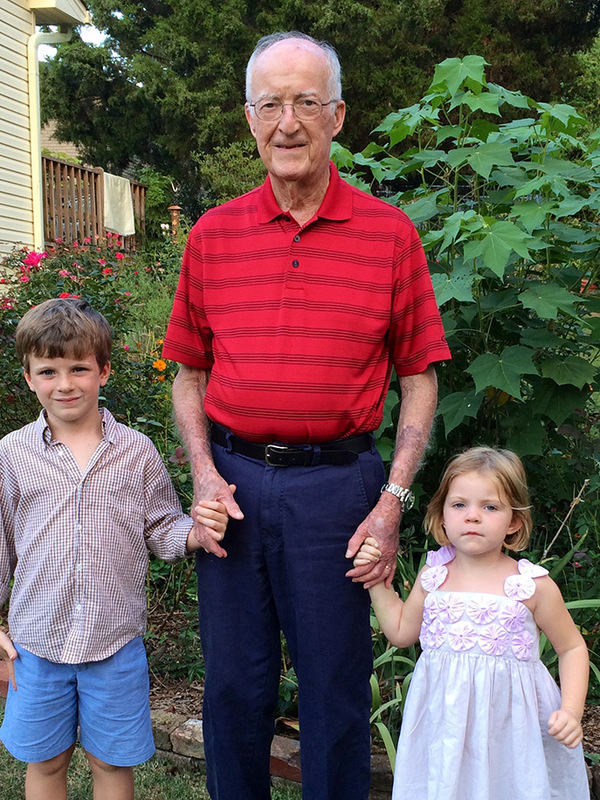 My grandchildren love being in their gardens with him almost as much as I do. My brother and sister and I are lucky to have been raised by him. His name is Oliver, but he was tagged as Big O years ago for his great ability to cook the best steaks and grow the best tomatoes. He still sings in the choir at his church and is loved by so many. Dad is a gentle man and loves unconditionally every one of us lucky enough to be in his family. He cherishes our mom and lets everyone know she is his sweetheart and has been since their high school days. I love you Dad and thank God for you every day. You have modeled for us a life of integrity, consistency, and unconditional love. I am blessed for there is not really anything else a child needs. This weekend we celebrate our fathers. Happy Father’s Day! Fathers are wonderful,I really enjoyed your post.Your parents sound amazing! and your Dad looks to have a Prize winning tomatoes! Now thats a green thumb. On November 29, 2014, I lost my precious dad to complications from a brain injury after having lost my mother 8 months earlier. I believe the loss of his “sweetheart” was just too much to bear so when given the opportunity, he slipped into eternity to meet the Savior he served and the woman he loved. As you know, Ms. Phyllis, few men were more talented. My dad was a MInister of Music for 60+ years – he played the piano, organ, trombone, cowbells, sleigh bells, handbells and the saw! He instilled in us all a love for God, family and country. 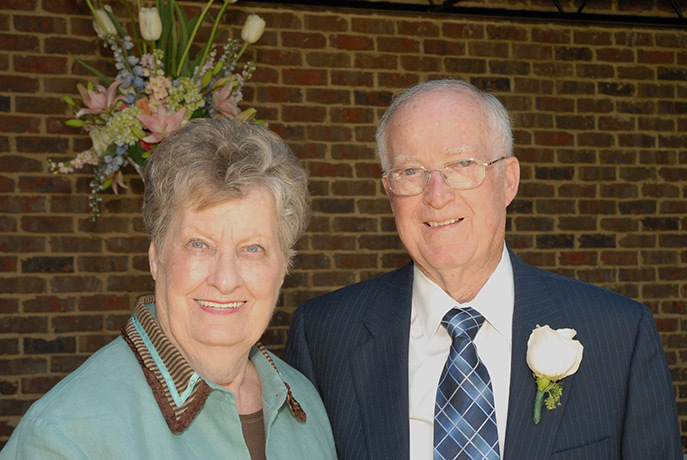 He was a man of integrity and he lovingly cared for my mother who had Multiple Sclerosis until the day God called her home. As a child, I can remember the beautiful Steinway baby grand that sat in our front room and I remember dad playing the beautiful old hymns or Christmas carols as we would fall asleep at night. He was a carpenter and was one of the original designers of the Singing Christmas Tree. But what I remember most was his love for his wife and children. The day he walked me down the aisle, he leaned over and said, “You’ll always be my girl.” He was right . . . I still am. Happy 1st Father’s Day in heaven, Dad! I love you and miss and will be forever your girl! How special. I agree with Kathryn. You are so very fortunate to still have your Dad. Mine was my best friend. Don,t take any day for granted. That is so very special! Be so thankful that your dad is still with you! Treasure each and ever day. What a great Dad story. Phyllis, you are one lucky daughter! I loved reading about your dad. Wish I had such wonderful memories of my own dad but I was from a divorced situation and my memories were not very nice. My Dad and Mom are gone, but your thoughts remind me of their relationship and my Dad’s love for all growing things. My parents started their married life on the island of Hawaii stationed at the U.S. Army base about a year prior to World War II. My two brothers and I grew up as Army dependents and had a great time traveling the world and having a wonderful childhood. For all the many changes our parents’ experienced in their lifetime, they always remained dedicated to their family, the community and America. They exhibited a wonder and sweetness that you don’t see much of today! I miss them! Thanks for putting into words what I remember and hold so dear. i am really thankful that my husband has been willing to do things that will benefit us as a family, even though they ar;2n#8&17et his favorite things to do (see: financial management class). The way you describe your Dad reminds me so much of mine who has been gone five years. He loved to tell funny stories (and told them over and over). He loved my mother dearly and he always would say how wonderful she is. He sang in the choir and he and mother had the most unbelievable gardens. He was the most positive person I have ever known. He referred to me as “honey child”. How very blessed we are! Thanks for sharing this tribute to your father! Thank you so much for sharing this post. Cherish your father as long as you can. I am sure I would enjoy getting to know him if he was my neighbor. It has been 4 years since my father passed away and although I am thankful he is not suffering, I miss him so. Happy Father’s Day Mr Oliver! I not only miss my Father on Father’s Day, but also my maternal grandfather. Both meant the world to me. Happy Father’s Day to all the wonderful dads out there! Phyllis, you’re father looks like a real sweetheart. What a glorious tribute to your father! Have a wonderful and blessed Father’s Day! I have always cherished your magazines and truly feel I have come to know your and your family since I began reading your personal blogs. Today my heart was touched by the tribute to Big O and the beautiful photos. I lost my precious Daddy in 1990 at the age of 83; but he lives in my heart still, as does my Mother, whom I enjoyed for sixteen years after his death (age 99). He, too, was a gardener and instilled that passion in me. Although born and growing up in the deep South, the Antebellum city of Columbus, Ms, I have lived in other states and Florida most of my life. Your magazines and Ribbon keep me close to my Southern roots and heritage that I am so proud of. Bless you and your family and an especially joyful day tomorrow to Big O! 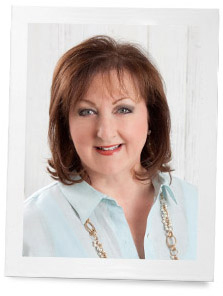 Phyllis, I resubscribed to your wonderful blog. I fear I blocked future ones when I was sent a “subscribe order” to something I did not understand. I have followed so many neat recommendations of your (other connections through your “Ribbon”) so hopefully these wonderful ribbons will continue. If I blocked you by mistake I am sorry. Again thanks! I so enjoy these…and have answered with regard to your grandchildren (in the past) and your Mom and Dad (also your GREAT recipes). Beautiful, beautiful, picture Phyllis, that you painted of your father. My own dad was not a loving, caring man and so I have often wondered how my life would have been different if I had not had an abusive father. The wonderful thing that has happened, is how my Heavenly Father had shown me how HE has so patiently, loveingly cared for me my entire life. I should write a book because as I look back I see HIS hand in bringing me through tough times. Blessed are you and your family, and you know it. Alice, my heart aches for you. I grew up with a wonderful dad and I knew it and I never took one moment for granted because I knew others who were not so fortunate. But what a wonderful perspective you have because of God’s amazing grace. Thank you for sharing your heart and for reminding us all that we should never take a loving father for granted because not all are so blessed. Hugs from Texas! I love working in the garden and growing vegetables and flowers. I got that “rootedness” from my father who left this world at the young age of 51. As I read your entry today, I was reminded of the things my dad passed on to me: the love of family, working in the soil, the search for an antique treasure, and the love of being in and on the water. I love you, dad! Looking forward to seeing both of my parents in heaven some day future…another thing they passed on to me…their faith! I too was blessed with a wonderful wonderful father!! Also, “remember, you are no better than anyone..:but, no one is better than you”. I was so lucky to have them for my parents! They were soooo much fun that sometimes I wasn’t sure if they were raising me… Or I was raising them…haha! One fond memory was them waking me at 2 am one snowy night saying …. : hurry…get your snow suit on and meet us by the car. They had tied our big toboggan to the top of our little Metropolitan and off we went to one of the country roads and by the moonlight dad pulled mom and me on the toboggan with a rope tied to the bumper…. Dad driving on the road and mom and me whooping and hollering from the ditch on the toboggan….. So fun!! Our children thought they were the BEST grandparents ever! I miss them so but they left us with a legacy of fun. Happy Father’s Day and thank you for sharing your sweet Father with us today. Enjoy every minute!! What a beautiful tribute from an exceptional daughter! Happy Fathers Day Big O from the McCauley family who loves your daughter’s magazines and all that she does! You both are truly wonderful inspirations!!!! What a blessing to share thoughts on how wonderful fathers can be. Couldn’t resist writing a comment about your dad (and MOM). They raised three beautifully spirited children with love, determination and faith. What more could you ask for? You are blessed to still have them here on earth. They are continuing to influence the lives of the next generation. Happy Father’s Day Big O! Celebrate with him everyday that is possible. I have wonderful memories, such as you and even though I lost my Dad several years ago, I still miss him everyday. Your Daddy is “huggable” ! You are very blessed and I know how you cherish every moment he gives you . Give him a hug from me and warmest wishes for a wonderful Fathers Day ! I feel equally lucky with a 95 year old dad. You last sentence is the truth. Phyllis, what a blessing to have such a wonderful, godly man as your Dad! I wish you and your family a wonderful Father’s Day!